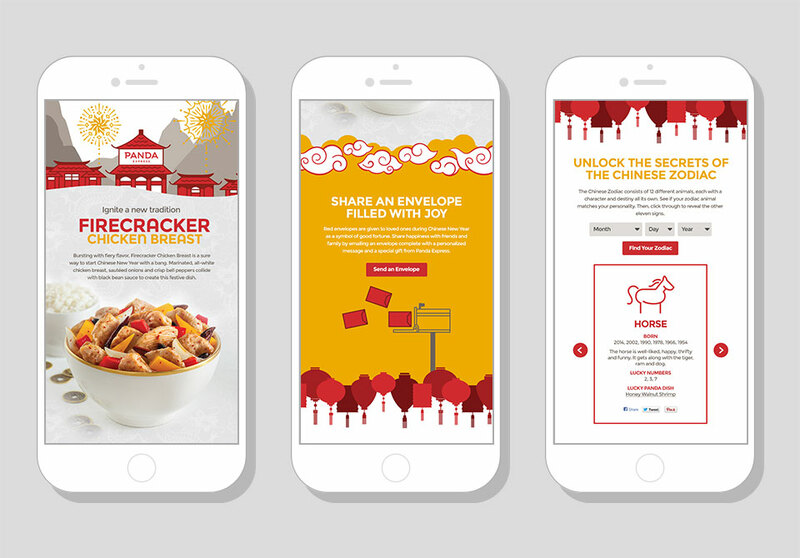 Every quarter, Panda Express launches a brand new limited time offer. 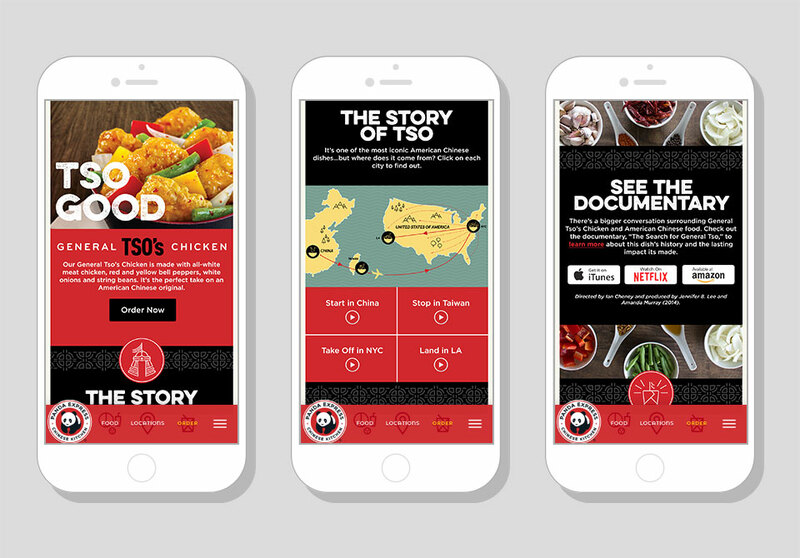 In order to tell the larger and often complex stories behind each of these dishes, we create digital content that expands the customer journey far beyond a takeout box. 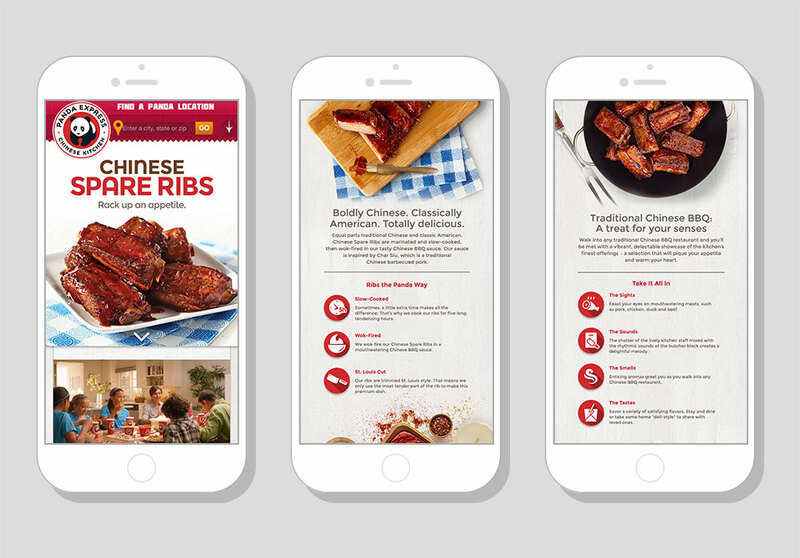 In addition to email, display ads and social content, the website, with over 1.1 million unique visitors per month, continues to be an ideal choice to extend our reach.